Founded in the year 1988, Madras Steels & Tubes is a name to count upon as one of the quality Steel Pipe & Tube distributors across India. With 30 plus years of experience we have proven our quality and service in delivering trustworthy products to our customers. MADRAS STEELS & TUBES is owned and managed under sole proprietorship with an annual turnover of over Rs.220 Crores per annum which is run by a group of over 50 professional employees who have vast exposure in the industry. We are the leading stockiest and suppliers of a comprehensive range of premium quality of all grades of M.S. ERW Black & G.I. 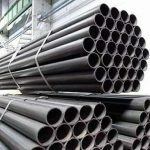 Pipes/ A.S., C.S., S.S Seamless/ Welded Pipes & Tubes/ Boiler Tubes/ Hydraulic Tubes, Square Tubes and pipe fitting/ flanges of all size with and without IBR. We understand customer needs and applications and deliver products based on their requirement. We have a team who strive hard to deliver products with zero defects. Mr. NARENDRA SAKARIYA is the Managing Director of Madras Steels and Tubes. He holds a Graduates degree in commerce. 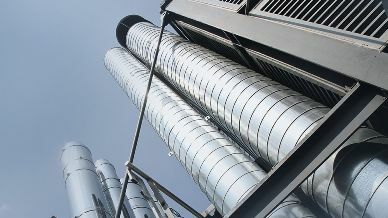 He has over 26 years of experience in the Steel and tubes industry. He implemented the knowledge he gained in this industry for the growth and development of Madras Steels and Tubes. He worked hard to bring the company to a noticeable position. 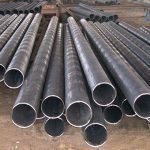 With quality product and on time delivery, Madras Steels and Tubes has become one of the most trustable organizations. With his hard work and ambition to succeed Madras steels and Tubes recorded remarkable growth. Now, the company has branches in Bangalore, Mumbai, Cochin, Secunderabad, Rajasthan, Ahmadabad, Bhubaneswar, Vizag,Delhi and Kolkata. Our service is spread across India. With well experienced and talented employees our company has been facing rapid growth and development. We are dedicating ourselves to meet the needs of the customers based on their application and budget. 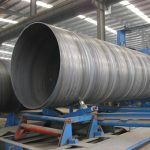 We offer steels and tubes of different size based on the requirement of the customer. Our team is keen in giving positive response to the various needs of the customers. Our company does the best to achieve quality of products to a level that satisfy customer needs. We concentrate our efforts on developing relationships with customers to provide the best value both in terms of quality, performance, consistency and continuity of business, product & systems development and long term relationships. We source products from selected reliable processors with whom we have been working closely for several years. Our mission is to expand our business all over India and offer service to all the parts of the nation. 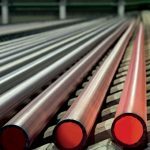 We aim to introduce new techniques and unique products to create a new demand for steel and tubes. We monitor and support our team working hard to meet the mission of our company. 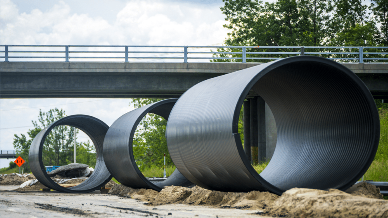 At Madras Steels & Tubes, quality is the foundation for all our operations. We strive for best high quality outputs. Every employee working in various processes from manufacture to delivery is committed to consistently achieving the high quality standards and satisfying the needs of the customers. 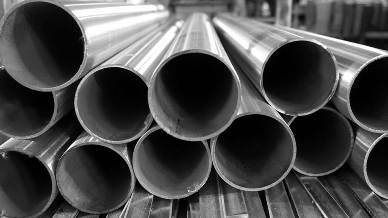 Madras Steels and Tubes establish a complete and effective quality system that is followed throughout our business. The quality system is communicated to all the employees working in our esteemed company and they are actively involved in achieving the level of quality that satisfies customers which leads to the development of the company. We follow a well-defined quality check for every supply and distribution because quality products. 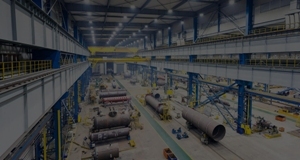 Madras Steels and Tubes is a team of skilful and experienced individuals. Our company is operated by experts and dedicated professionals who has a vast knowledge in this industry. Our products are demanded in the market due to its quality and durability. We make you experience quality, innovation and excellent customer responsiveness. 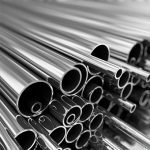 We supply steels and tubes products with quality assurance and supply our products to various parts of the country. We provide customized products in various sizes based on the requirements of the customers. We are known for our best service, quality and timely delivery. To cater the need of the customers, we have well-developed warehousing facility at No.82, G.N.T.Road, Madhavaram, Chennai – 600 060 with the area of 70000 Sq.ft which assists us to store large number of stocks for longer period and deliver at the time thereby rendering utmost customers satisfaction. Our spacious warehouse, skilled personnel and quality inspections from accredited labs are few of the factors that aids us in providing unparalleled service and value to our customers. 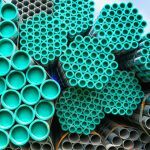 quality Pipe & Tube distributors across India.